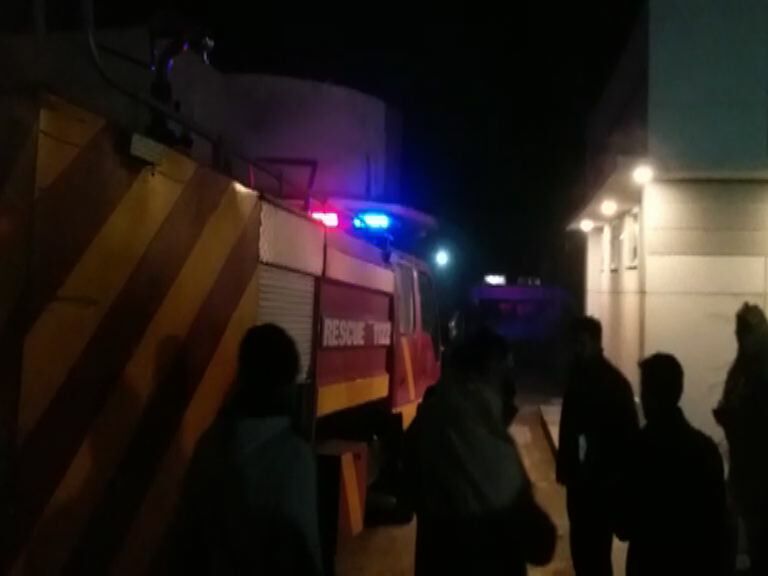 Attock: A huge gas explosion occurred in Asfandyar Hospital on Monday evening where as many as six persons lost their lives while two got injured. According to details, three rooms of the hospital caved in with a big blast. The sound of the blast was heard in almost one kilometer surrounding area. Rescue 1122 teams reached the scene and started a rescue operation.